These Smoothie Recipes with veggies are a great way to get extra vegetables! 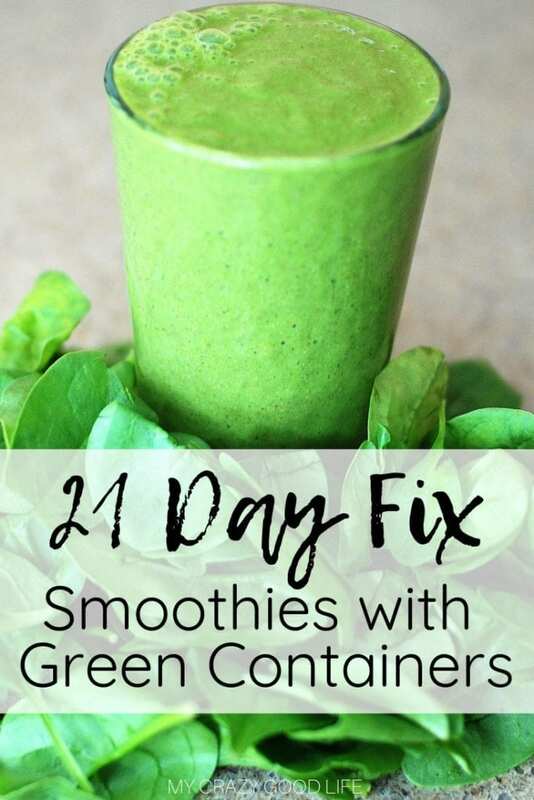 If you’re on the 21 Day Fix, Shakeology recipes with green containers are a delicious grab and go breakfast. 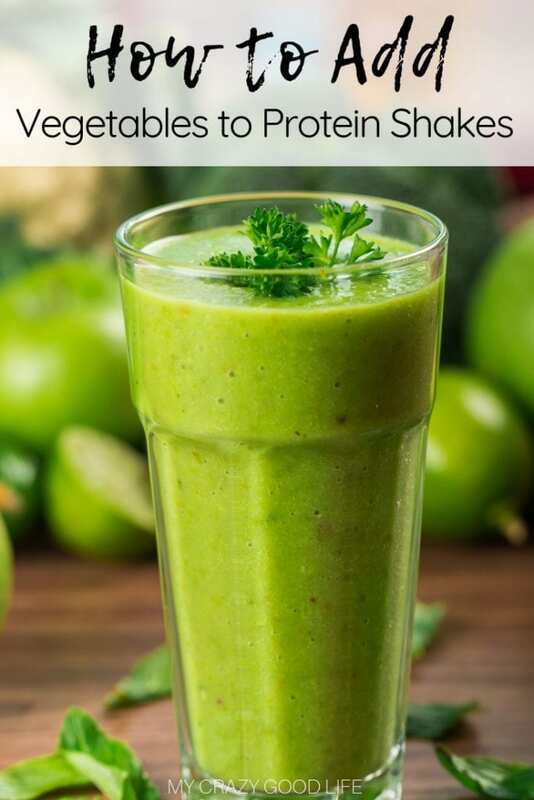 Great tips about making green protein shakes and which veggies can easily be blended into smoothies. Do you have any tips for adding veggies to my favorite smoothie recipes? I do! It’s really easy to add vegetables to your favorite shake recipes. Any Shakeology, protein powder, or meal replacement powder can happily incorporate veggies…and it’s easier than you might think! Cauliflower and spinach are very mild. 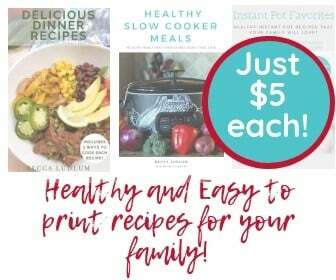 That means you can easily add them to any recipe without impacting the flavor. I’d start with 1/2 cup and slowly increase the amount as you like. If you are looking for a creamy additive you should try 1/2 a banana OR in the case of green containers, some butternut squash! It’s very mild and you can add it without impacting flavor for the most part. Avocado works well too for creamy shakes, but that’s not technically a vegetable. How do I make smoothies that are the right size? Are there any alternatives to Shakeology I can try? If you’re on the 21 Day Fix, you don’t need to drink Shakeology–do you know that? Any protein or meal replacement shake without artificial sweeteners will do, or if you don’t love drinking shakes–don’t! You can still lose weight on the 21 Day Fix without protein shakes. Do you have any smoothie recipes I can add veggies to for a green container shake? Peanut Butter Chocolate Shakeology | You can easily add cauliflower or spinach to this recipe without noticing it at all! Cafe Latte Shakeology Recipes | Any of these delicious recipes can easily hide some cauliflower. It adds some much needed veggies without any gross flavors or overpowering textures! Chocolate Shakeology Recipes | Chocolate Shakeology is great because it can easily hide vegetables! Try adding some carrots, cauliflower, or butternut squash to any of these chocolate Shakeology recipes! Green Breakfast Smoothie | This green breakfast smoothie can easily be bulked up with more veggies! You can hide just about anything in a smoothie so don’t be afraid to try some kale, spinach, or squash! The Perfect Green Smoothie | Green smoothies are amazing and Stefanie will show you how to make the perfect green smoothie in any blender! Fruity Green Smoothie | Fruit and green stuff go SO well together! Some fruit will also help cover up more intense veggies like kale! Beet and Blueberry Smoothie | You can’t go wrong with this combo…obviously they look great together but they also TASTE amazing. Vanilla Shakeology Recipes | Vanilla is a great base for smoothie recipes with veggies. You can add cauliflower without messing up the colors AND you get an added filler / boost of nutrients. 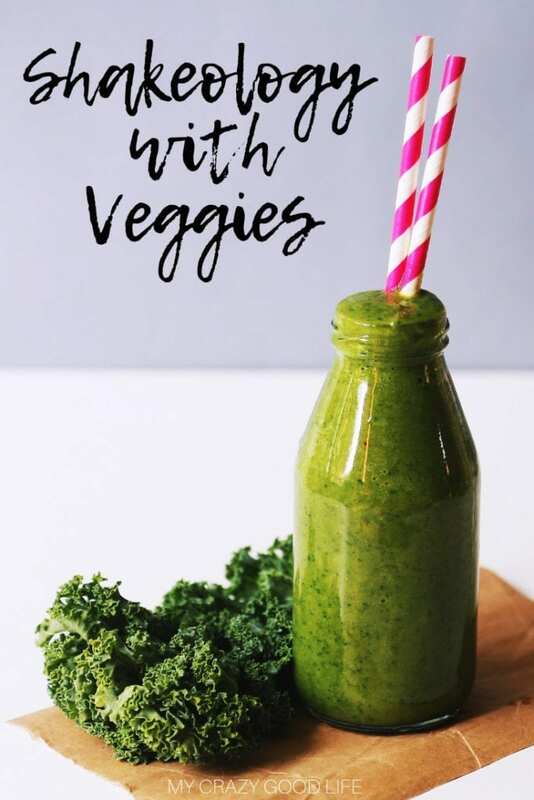 Tropical Paradise Shakeology | This recipe calls for greens so you can add any kind of veggies imaginable! Spinach, kale, or even a combo would be great. Spiced Pear Shakeology | You have to add some greens to this recipe but you could also use some cauliflower too! Red Velvet Smoothie | How does this red velvet smoothie get its red?! Beets of course, but you won’t even notice thanks to the other amazing flavors in the mix! Healthy Shamrock Shake Recipe | If you like celebrating St. Patricks Day with a shake this recipe is for you! Apple Pie A La Mode Shake | Greens, greens, and more greens! You can hide any type of green in this tasty recipe. 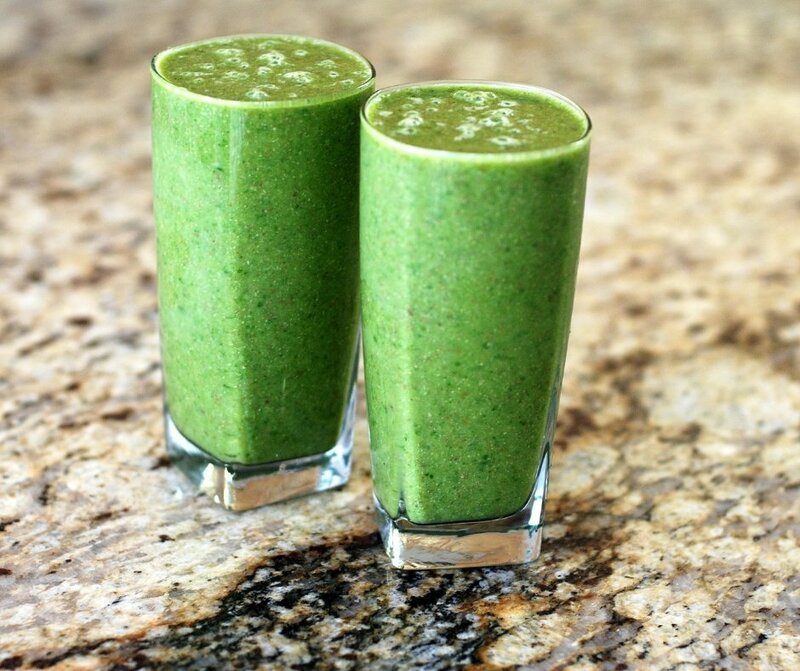 Breakfast Shakeology | 2 containers worth of greens mean you can enjoy this delicious breakfast without any guilt. Green Tea Frapp Shakeology | With two cups of greens you’ll definitely be crossing green containers off your list with this tasty recipe. Carrot Cake Smoothie | Can you have your cake and green containers too?! Absolutely! 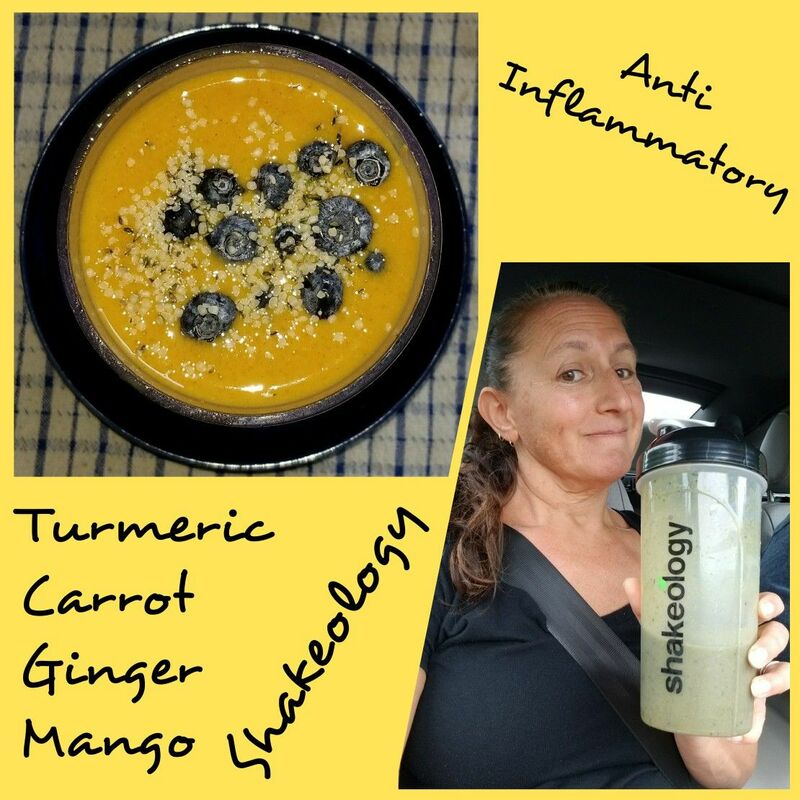 Anti Inflammatory Shakeology | All kinds of tasty flavors in this recipe that are great for your body! Awesome recipe for helping recover after those intense workouts! Chocolate Surprise Shakeology | The combo of spinach and avocado in this chocolate surprise Shakeology make it creamy but also nutrient packed. Cucumber Agua Fresca Smoothie | Fresh and refreshing and packed with great ingredients, you won’t want to miss out on this one!